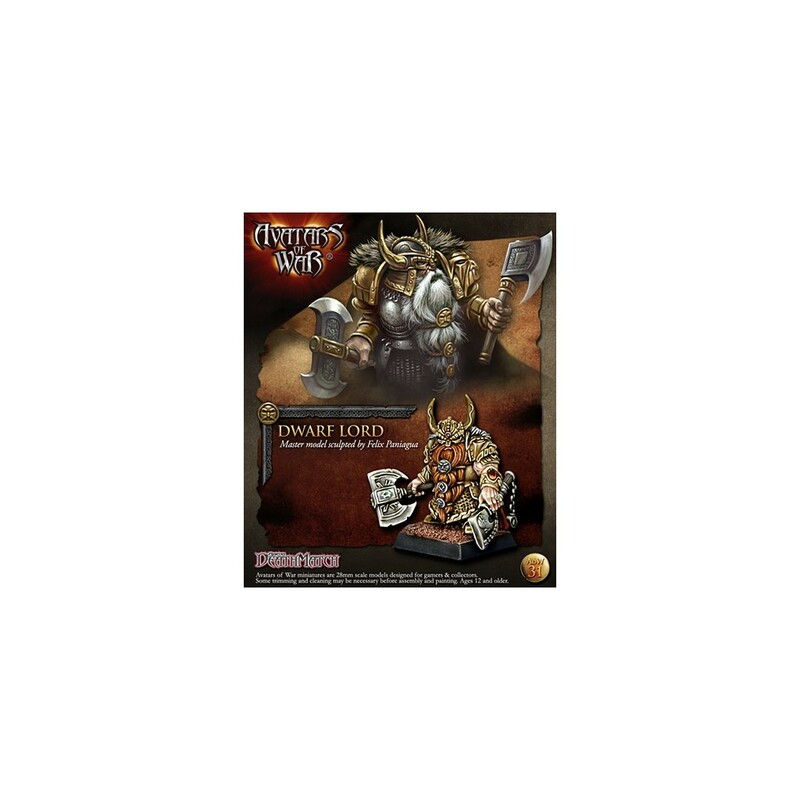 Dwarf Thanes are ideal to lead all your Dwarf army troops in battle; capable of delivering orders to all types of Dwarf regiment. 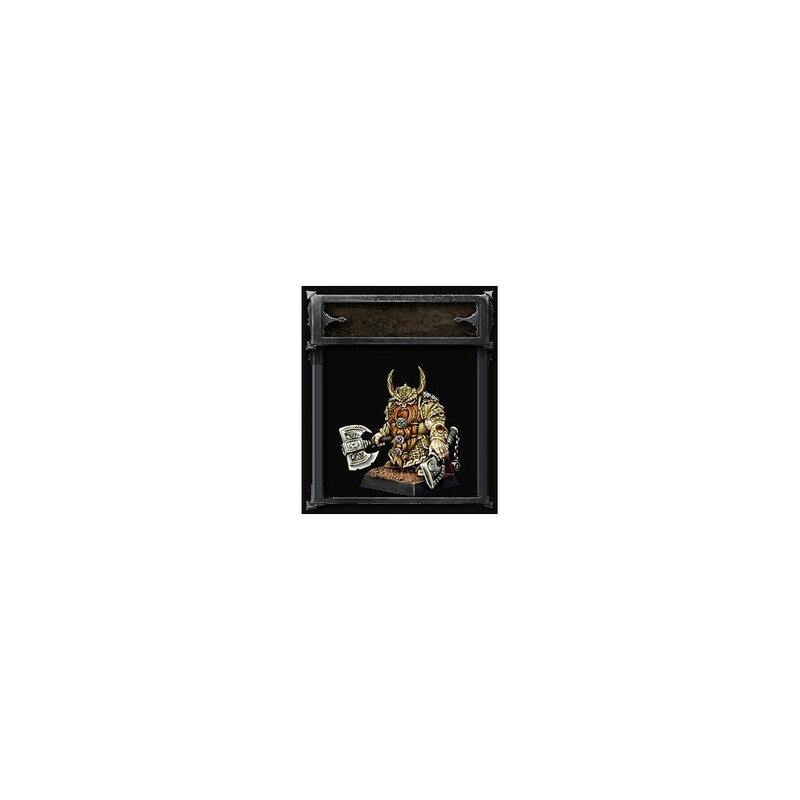 In combat Dwarf Thanes are formidable rivals for any opponent. Armed with paired weapons one Dwarf Lord further extends his already high attack capability. This blister contains one metal Dwarf Thane equipped with paired weapons. Contains also a 20mm plastic round base and a 20mm plastic square base.